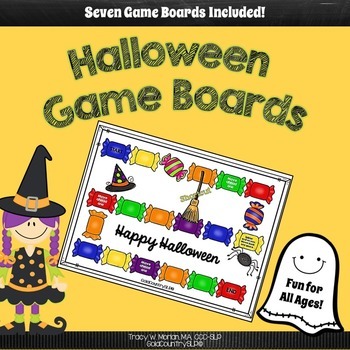 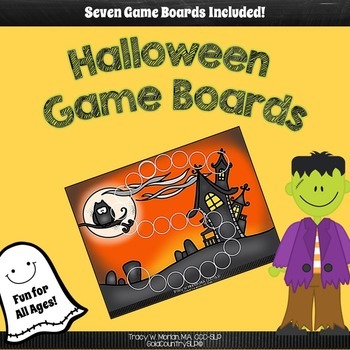 Have some fun on Halloween with these open-ended game boards. 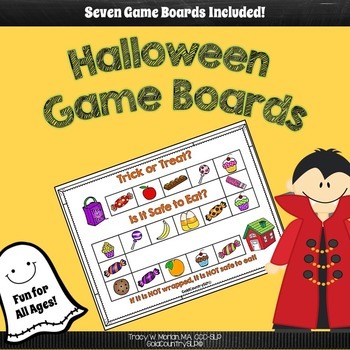 These can be used for any task. 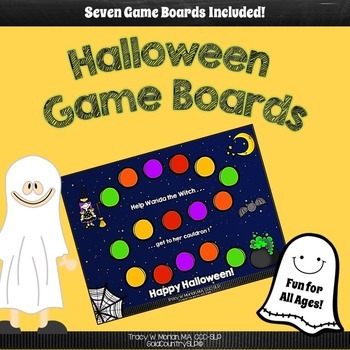 Game markers are included.